Last 4 Bedroom House remaining in this current phase. No 173 is a 'Sycamore' house type at €695,000. 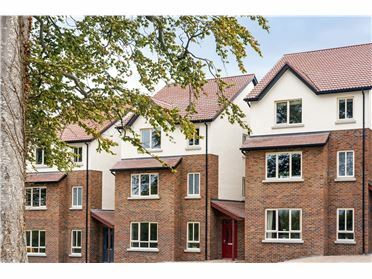 These homes are brand new house types that have not previously been released offering a fantastic opportunity to purchase a traditional family home with all the benefits. The stunning 4-bedroom detached homes are available in two house types: The ‘Sycamore’ - situated over two floors, extending to approx.133 sq m /1,435 sq ft. The ‘Hazel’ - is a split level 2 Storey house extending to approx. 137sq.m / 1,470 sq.ft. We have two types of 5 bedroom detached homes available extending from approximately 196 - 224sq m /2,110 - 2,411sq ft. These homes comes with a high quality Nolan kitchen with quartz counter tops, appliances, wine cooler and a smart popup socket in the island, the bathrooms and en-suites include extensive wall and floor tiling, polished chrome heated towel rail, luxurious fitted wardrobes by McCaul's, gas fired central heating, Climote remote heating control system which allows you to control your heating remotely from your mobile, LED downlighters to the kitchen and bathrooms, PV solar panels, stylish windows and doors, a cobble locked drive way, natural granite windows cills and a 10 year Homebond structural guarantee. 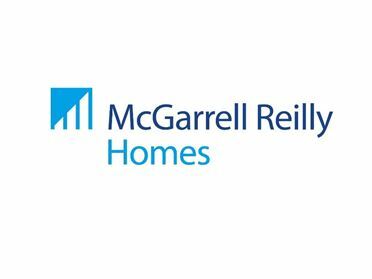 McGarrell Reilly who have developed Stepaside Park have an excellent reputation for delivering high quality homes and this is a unique opportunity to purchase one of their superbly designed homes in this sought-after south Dublin location. Stepaside Park is situated very close to the popular and pleasant village of Stepaside Village which offers a host of excellent amenities. 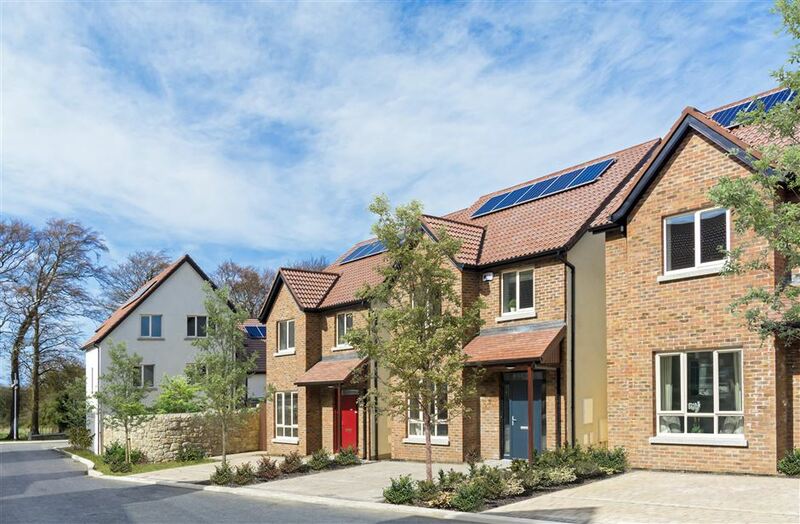 It is also close to the LUAS at Glencairn (a short drive), the M50, Carrickmines Shopping Centre, Dundrum Town Centre and Sandyford, Stillorgan and Leopardstown Shopping centres.